KATHMANDU, Aug 28: The government is making intensive preparations to implement its plan to install at least one helipad in each local level. 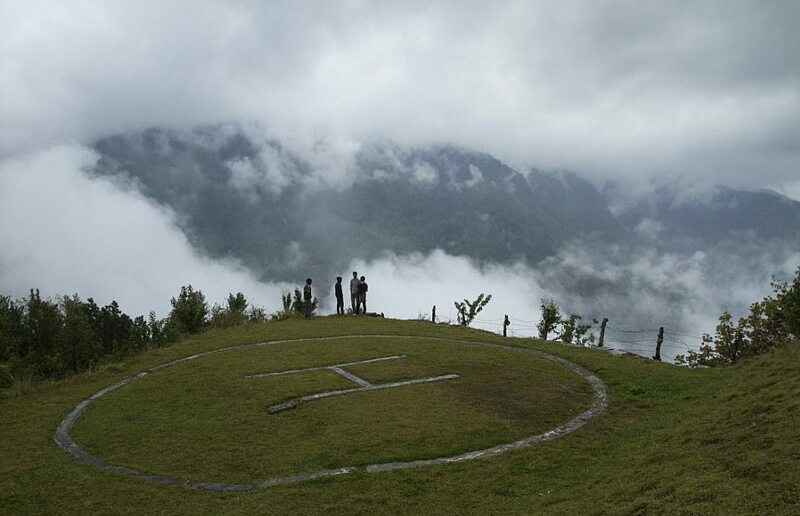 The Civil Aviation Authority of Nepal is currently designing the helipad for the project. The central government had introduced this plan by allocating its own budget for its implementation, amounting to 20 billion rupees. The difficult geography of the country has been consistently posing challenges to rescue medical patients and effectively deliver relief materials in the case of calamity. The government introduced its plan to install one helipad in each local level in order to solve this issue. The plan has also been hoped to help in tourism promotion across the country. Managing Director of CAAN, Sanjiv Gautam, said that design for the helipad constructions have reached the final stage. "We have already created appropriate design for the helipads. Specifications will be developed according to the design," he said. Helipad construction requires an open space of 40 square meters which has to be cemented. The construction of one helipad costs about 3 million rupees. Aviation officials say that it will be difficult constructing helipads in all village municipalities within a year. A lot of village municipalities in the Himalayan region already have helipads but require renovations and upgrading. The plan will provide relief to many issues in highly remote locations of the country in rescuing medical patients, eliminating the need of carrying sick patients for days to receive medical care, which is the case now. It will also allow supplies to easily be delivered to these remote places.